It is a well known and widely accepted practice to implement design thinking to any organization and working process. Numerous studies have been carried out to investigate its effects and innovative aspects. ‘Thinking outside the box’ is an overworked phrase; however, we can rarely meet studies which investigate other, similarly creative, human-centered, innovative thinking theories outside design thinking. I raised a thought provoking question: ‘if there is design thinking, is there music thinking as well?’ That was the point of departure towards the then absolutely unknown which presented amazing discoveries not only about music thinking, but also about design thinking and how we understand the world and our relationship to it. I sought to investigate a hitherto unrecognised innovative way of thinking, music thinking, a phenomenon as yet hardly understood, revealing its context, meanings, processes, and characteristics to explore its possible potential in thinking development and innovation processes and to map the fundamentals of a new, adaptive, musical way of innovation booster thinking approach for further research. My findings are proposed to establish the foundation of a derived music thinking theory. Through wide, thorough literature research and interviews with music-related professionals, large amount of data was gathered, analysed and synthesized through iteration. Morphological Synthesis helped to generate the proposed ontological model of music thinking. In the end, the research findings were compared with design thinking attributes to explore how the ability to think musically and the integration of music thinking methods can contribute to design thinking development. 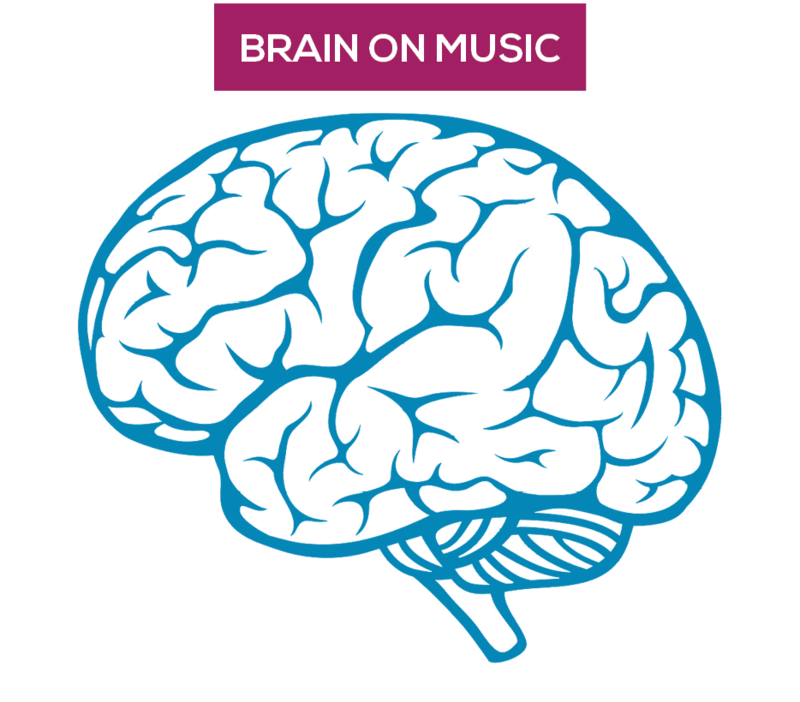 Anatomists today can positively identify the brain of a professional musician, unlike the brain of a visual artist, a writer or a mathematician. Musicking processes are the human activities that alter the brain—and thereby thinking—the most. 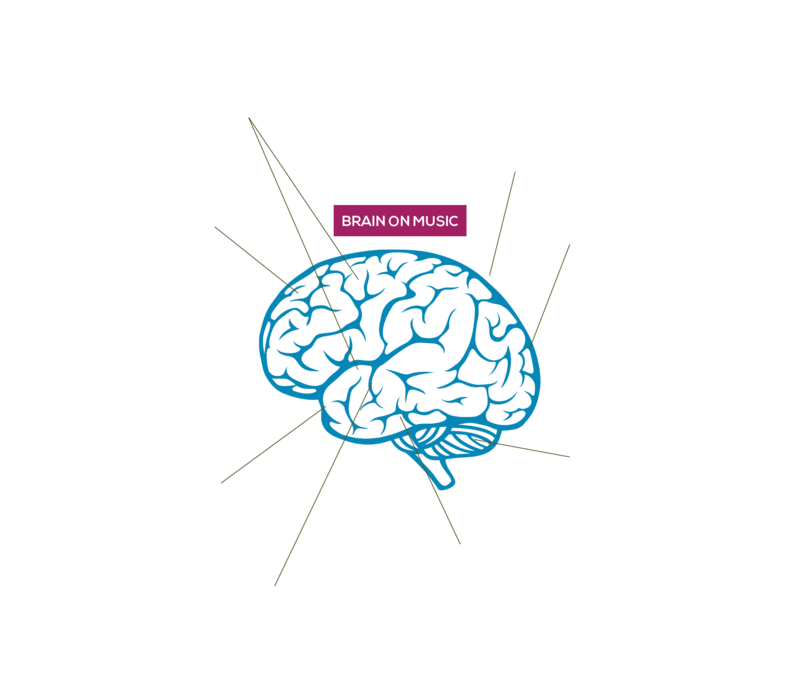 A musician mind uses both brain hemispheres together far more frequently than an average person. Musical way of thinking is both holistic and analytic. It requires integrating divergent and convergent thinking, combines creative and critical, concrete and abstract thinking. It leads to higher level thinking abilities.